Local Marketing Expertise Makes a Difference in Selling Your Home! The 2012 home selling season has been successful for my home seller’s in the Fort Mill and Tega Cay area and its not over yet!? Inventory levels of homes listed for sale are shrinking. Home buyers are finding the need to be more realistic in their offers. Homes for sale are seeing a decline in the days on market. If you’ve put off selling your home?because?of past market conditions, now might be a good time to re-look at selling your home. 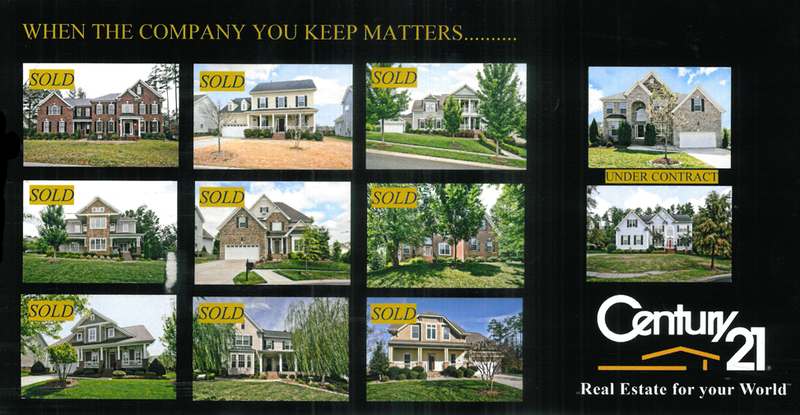 See more proof home sales are getting better….read Tega Cay Homes Sales Picking Up! Nice to see figures like this in your area. Lots of homes have been sold out in the market and that’s a good sign of development and growth… Keep it up!